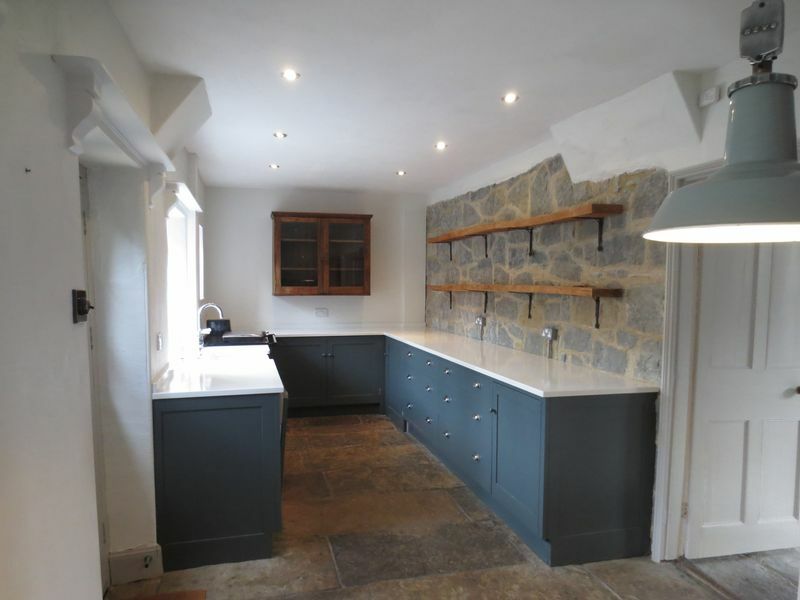 This Charming Grade 2 listed property once the Manse to the neighbouring Chapel and the Old School House is a stunning period home of blue lias elevations, Ideally situated away from the main road. 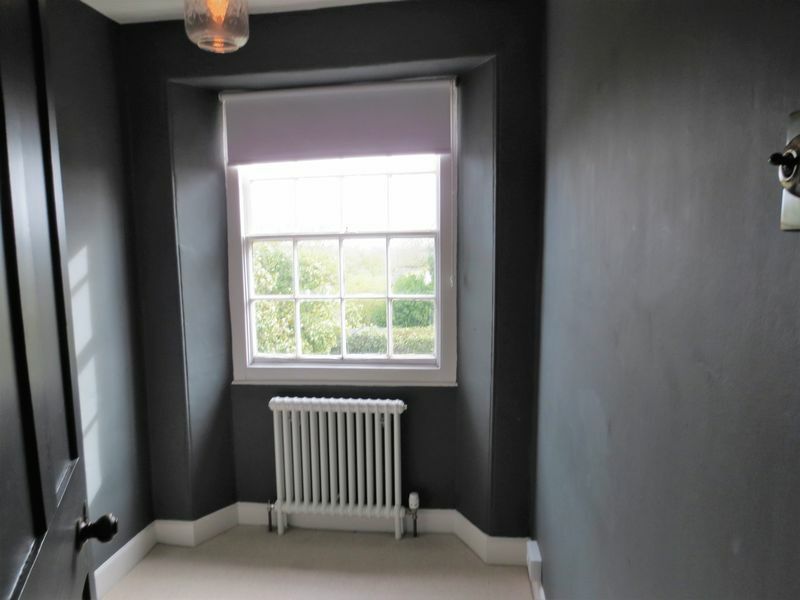 The property has recently been fully renovated with modern fittings and has been finished to an exceptionally high standard and benefits from oil central heating. 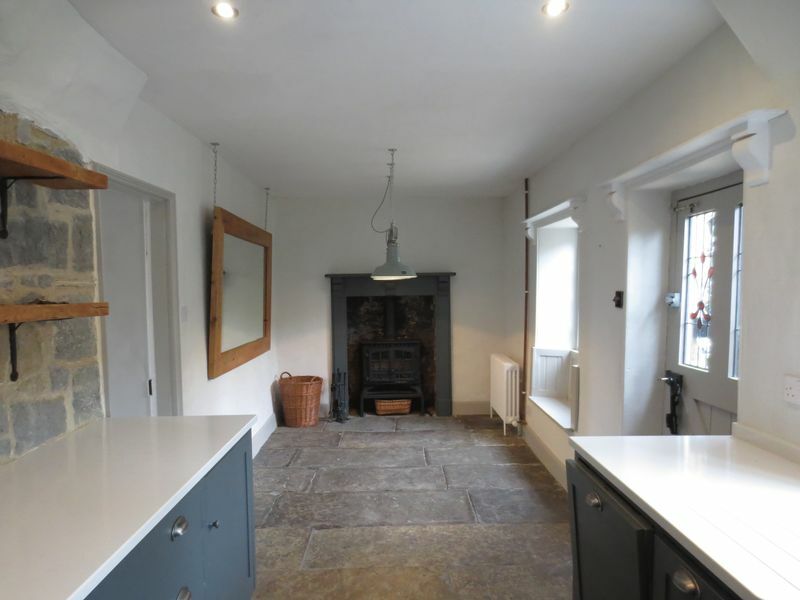 Council Tax Band D. EPC Band E.
The ground floor consists of an entrance hall, two reception rooms with woodburners and oil radiators, large farmhouse style kitchen/breakfast room with exposed flagstone floors and woodburner which includes a modern Rayburn, hob, fridge, dishwasher and washing machine. 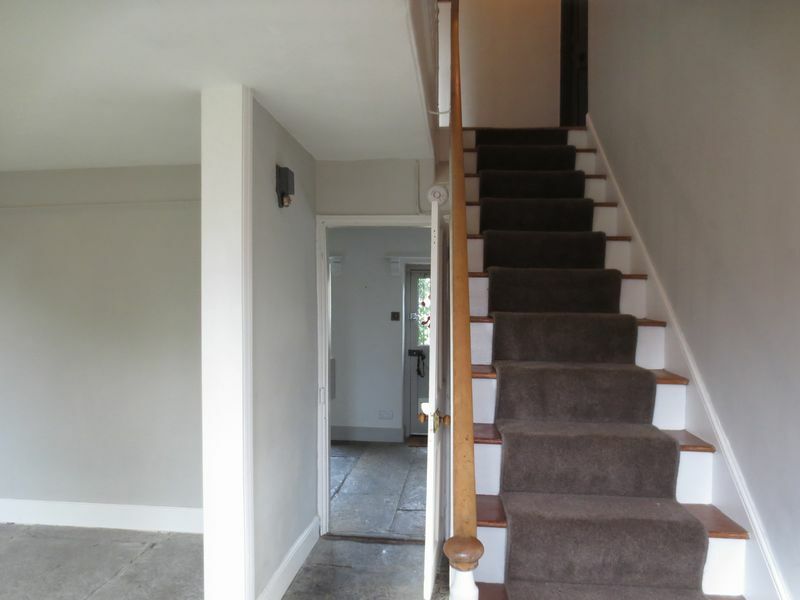 Upstairs there are 3 good size double bedrooms and 1 large single bedroom, family bathroom and a modern shower room. 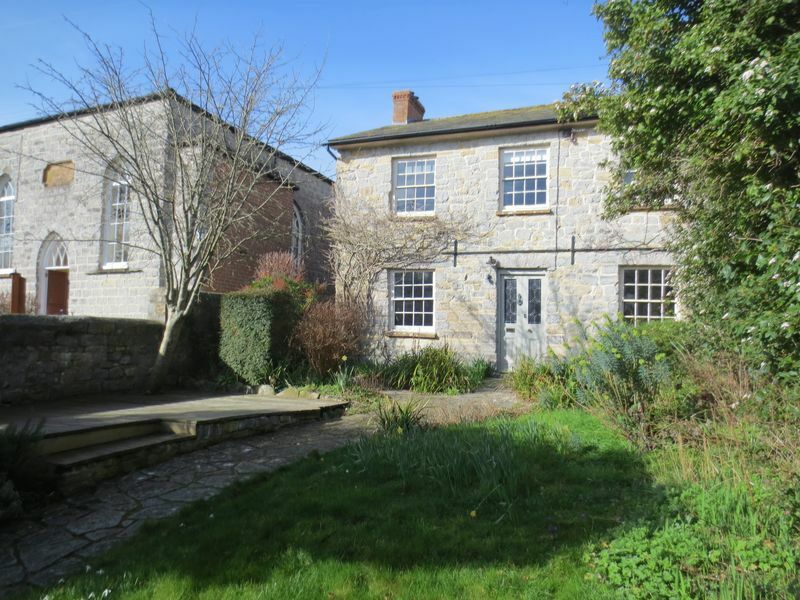 There is a lovely front garden and also an attractive enclosed courtyard garden with stone outbuilding which is quite secluded from view. Available beginning of March. 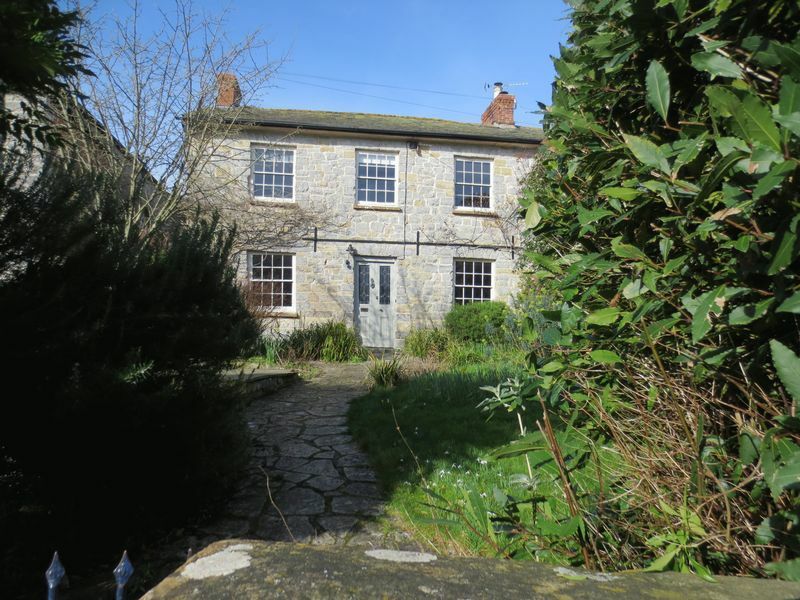 Call now to avoid disappointment as this beautiful character property will not be around for long! 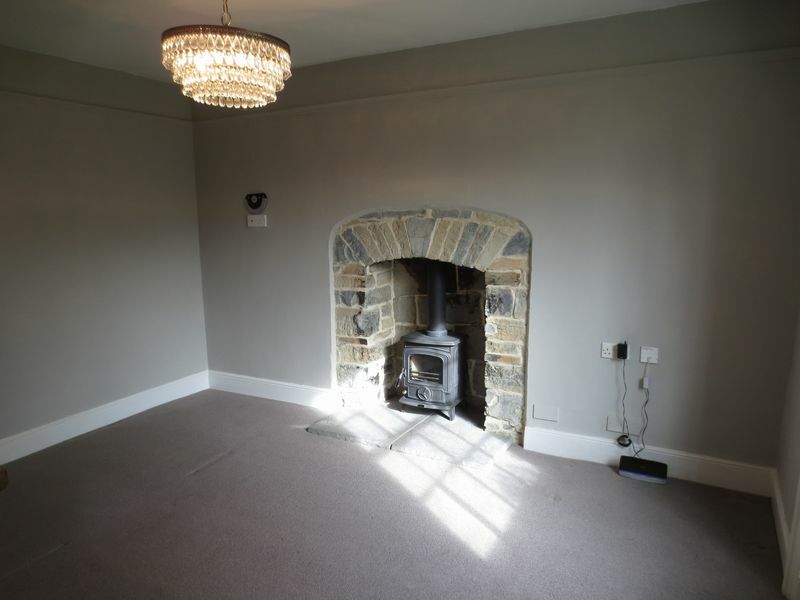 Fitted carpet over flagstones, woodburner, oil radiator, sash window to the front, picture rails. 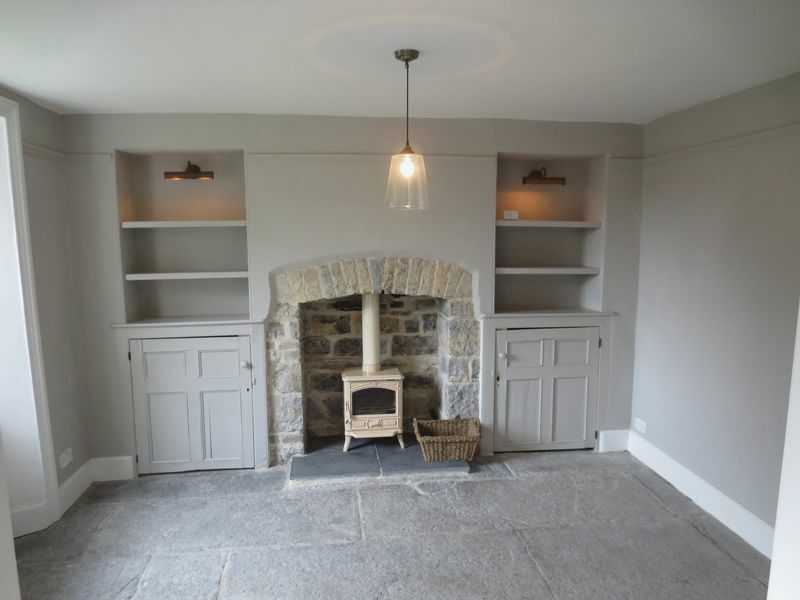 Fitted carpet over flagstones, charming stone fireplace housing a wood burner, oil radiator, sash window to the front, storage alcoves, picture rails and a high ceiling. 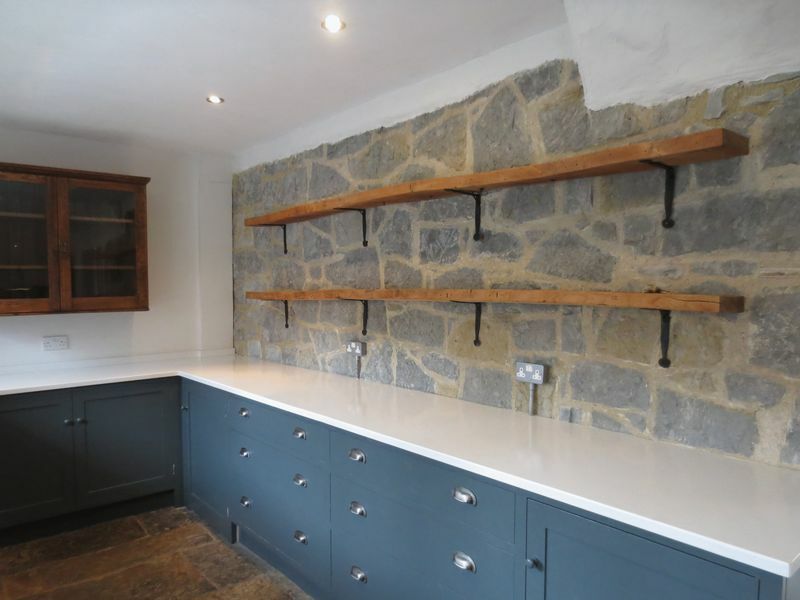 Marble effect worktops with modern fitted units, wooden shelves above, built in appliances, stylish Belfast sink, Rayburn, fridge, washing machine, dishwasher, exposed blue lias flagstone floor and feature wall. Window to the rear courtyard, open plan through to the dining area. 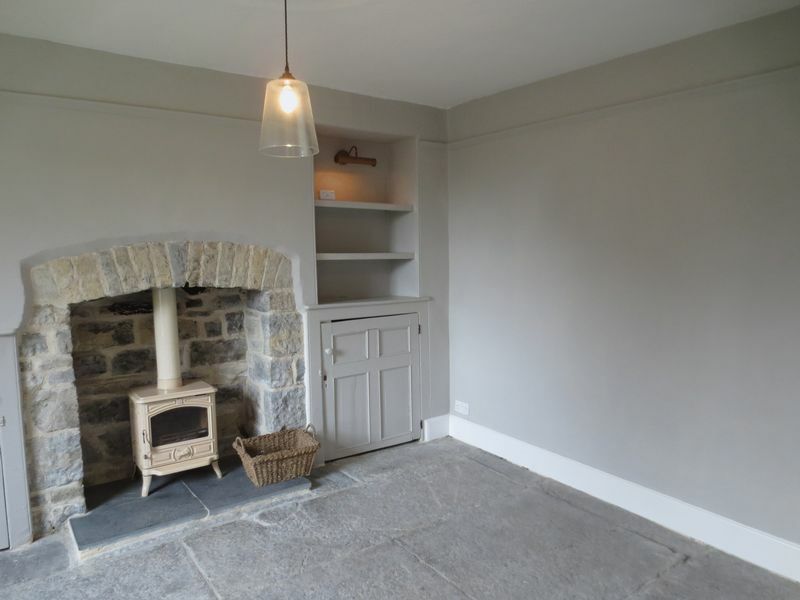 Exposed flagstone floor, fireplace with wood burner, oil radiator, window seat and window to the rear, half glazed timber door to the rear courtyard. 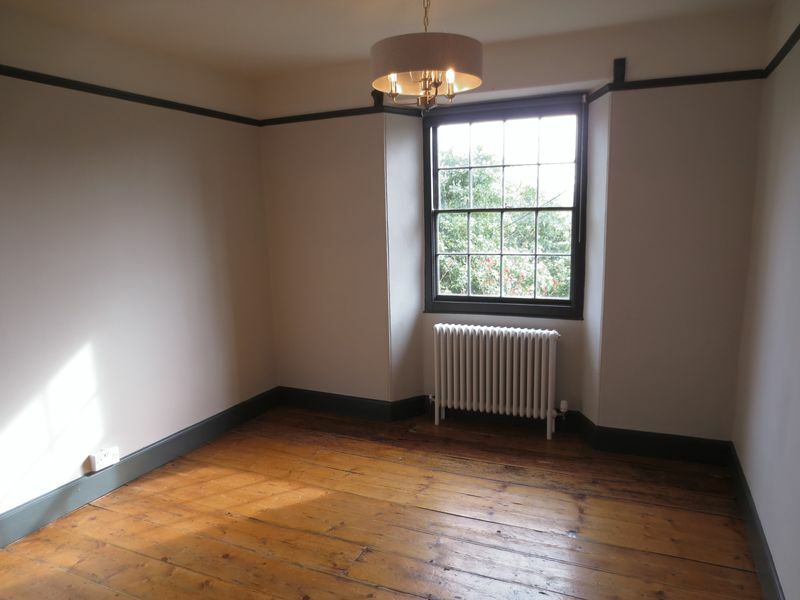 Exposed floorboards, oil radiator, sash window to the front overlooking the garden. 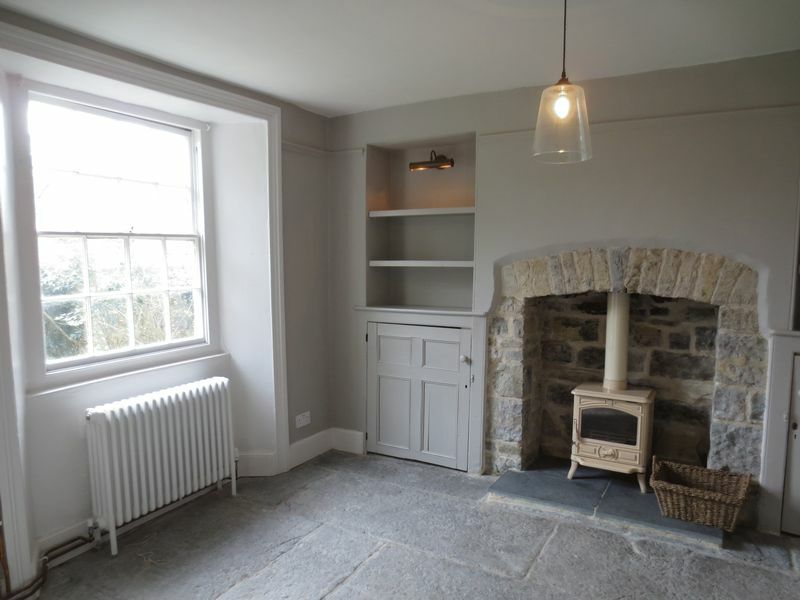 Decorative cast iron fireplace, oil radiator, exposed floorboards, sash window to the front. 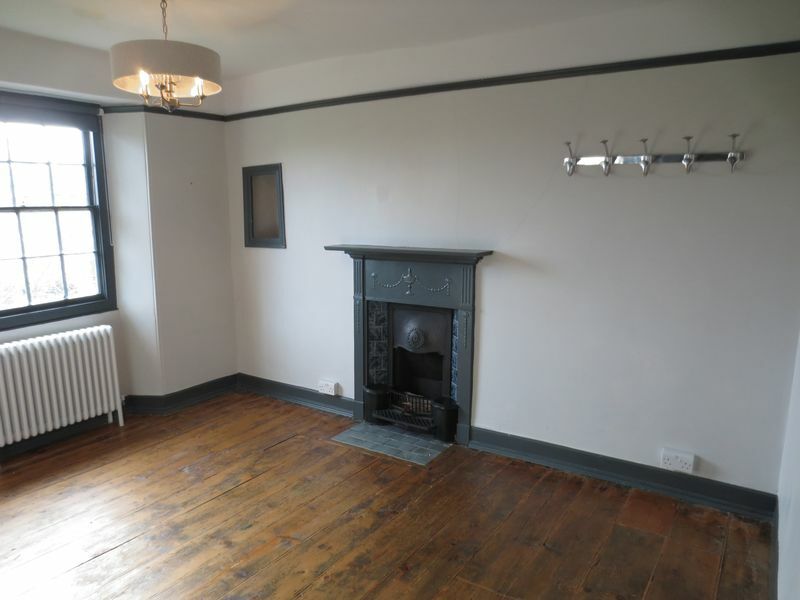 Exposed floorboards, oil radiator, sash window to the front. 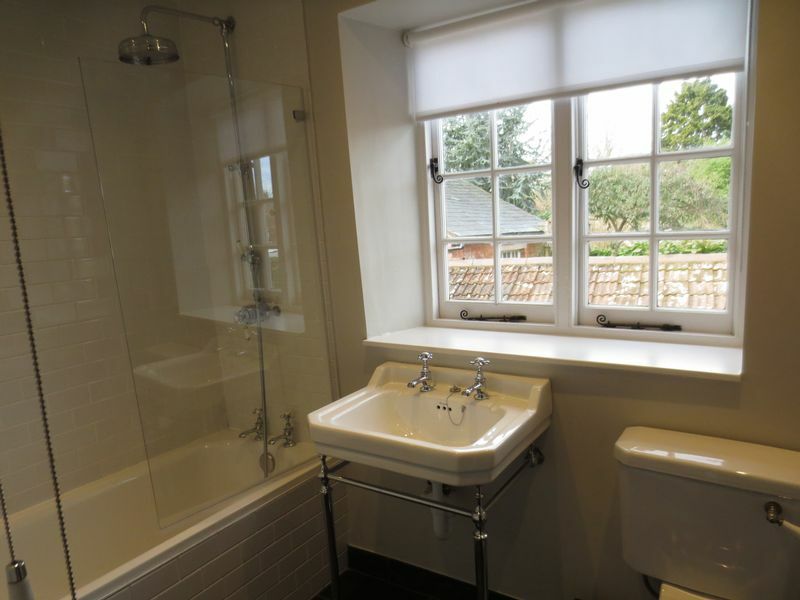 With a modern white suite including bath with shower over, matching WC and pedestal wash basin, neutral tiled surround, loft access, airing cupboard housing electric immersion heater. 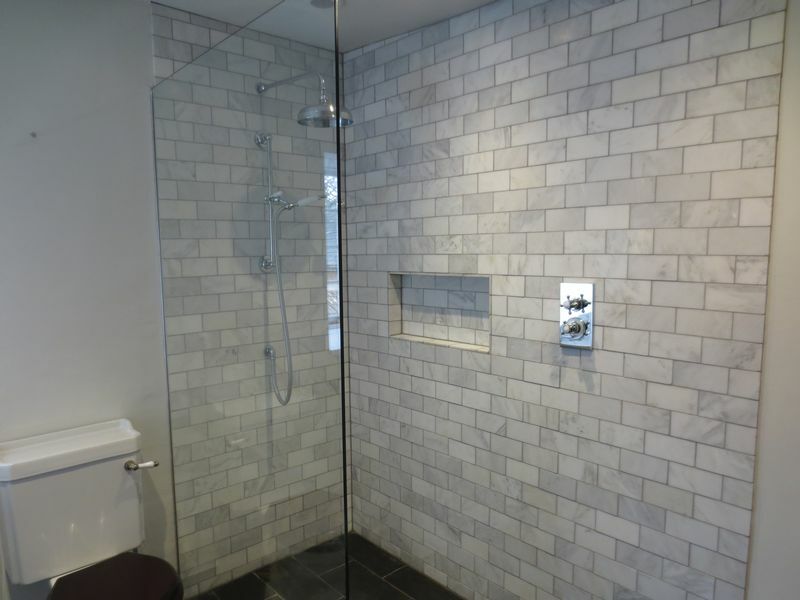 Fully tiled walls in a modern style, stylish wet room style shower enclosure, pedestal wash basin, WC, window to the rear. 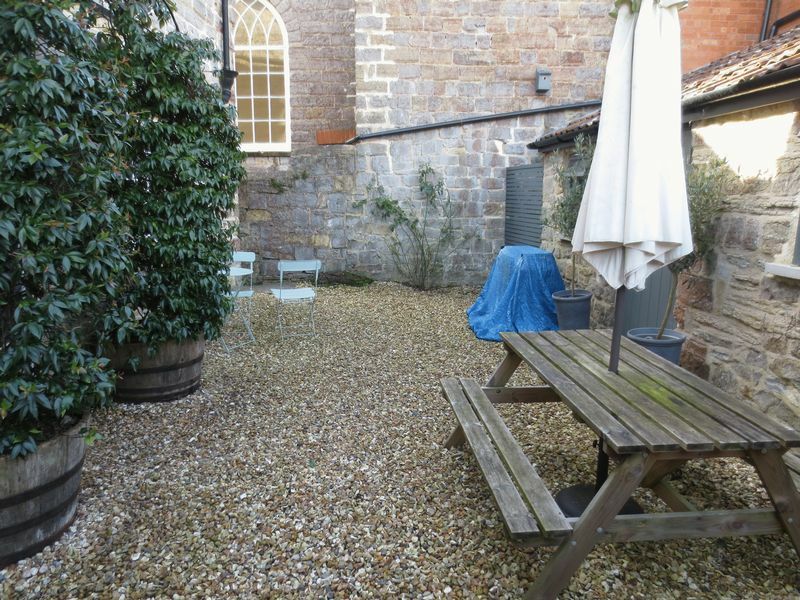 A paved courtyard and quite a sun trap. 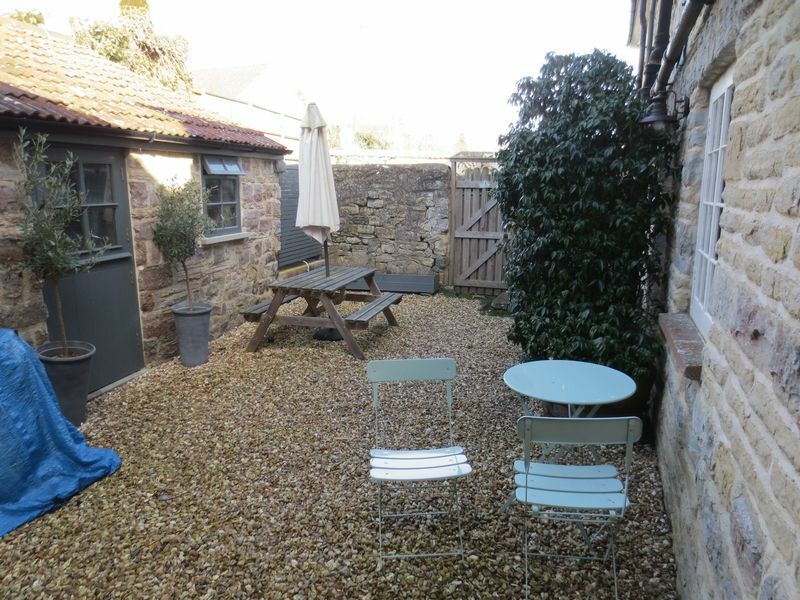 A significant benefit of this private courtyard is the generous stone outbuilding. There is a right of way to the neighbours property, but it has rarely been used. 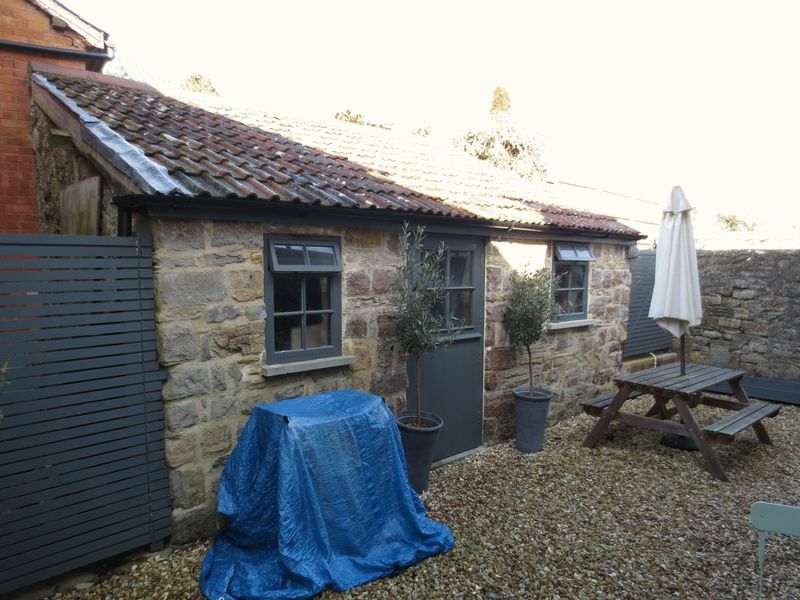 A useful stone building with a flagstone floor, tiled roof, timber windows and a stable door to the front. 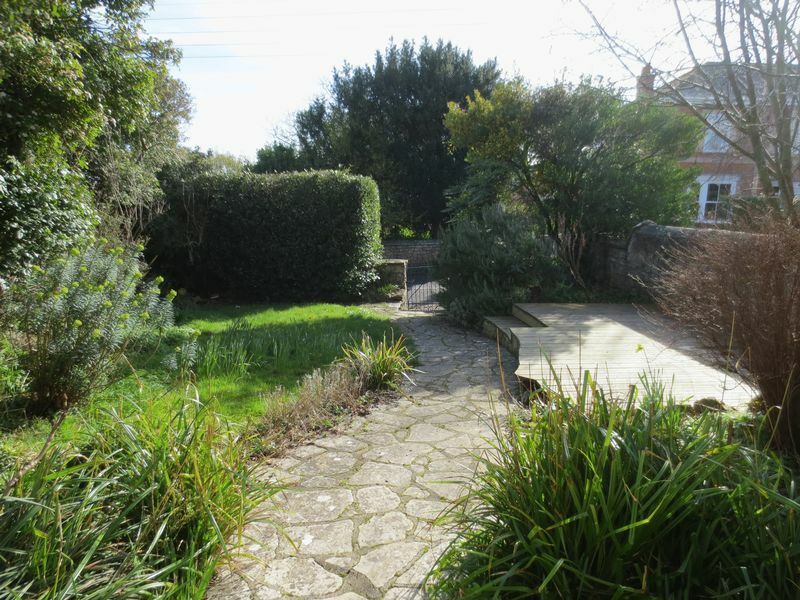 It looks very well maintained although has no power to it at present, it would suit a variety of purposes. From English Homes Langport office, turn left to Curry Rivel and turn left immediately after the petrol station on the left hand side. The property will be found on the right after approximately 150 yards next to the Chapel. 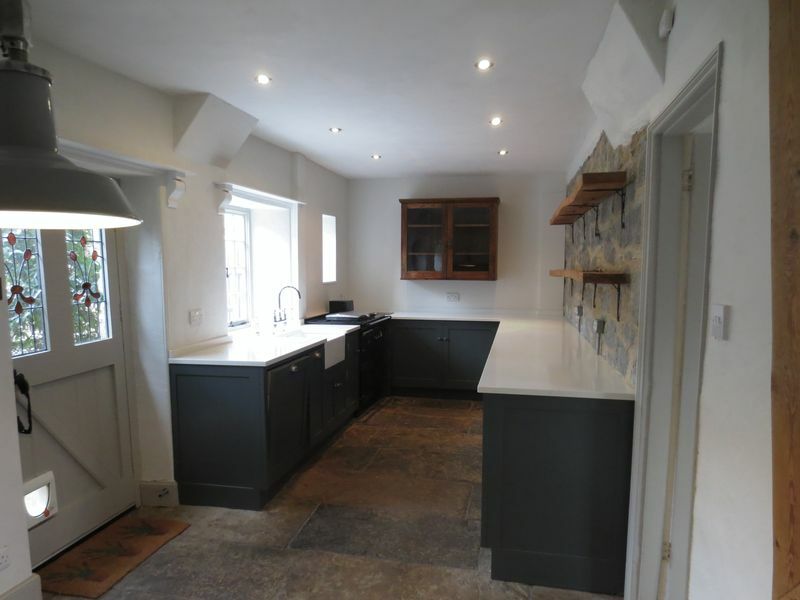 Curry Rivel is situated less than 2 miles west of Langport and has a range of facilities including general stores/post office, tea rooms, garage, church, primary school and public house. 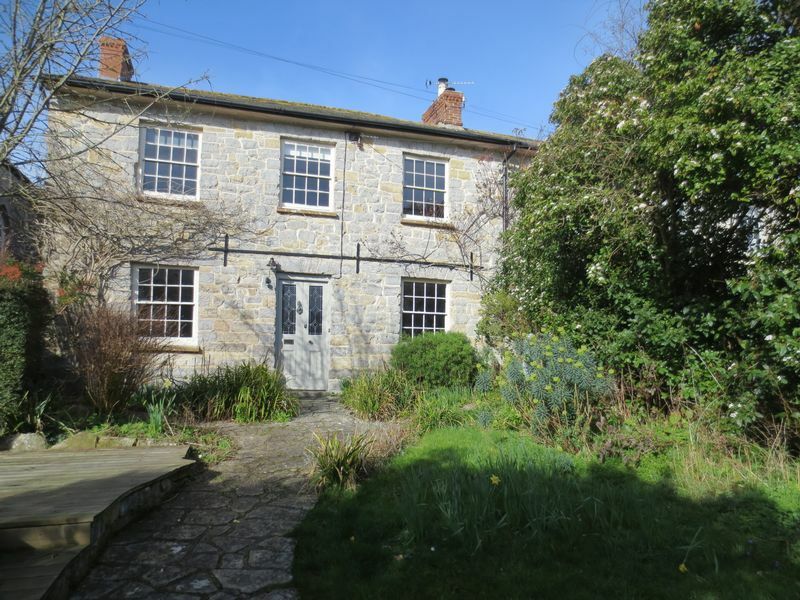 Langport amenities fulfil most day to day needs, with a variety of shops which includes a Tesco Store, medical centre, various churches and schools for all ages including the well known Huish Episcopi Academy and Sixth Form. The town of Langport itself lies only about eight miles north of the A303 which connects to the national motorway network. Curry Rivel is well placed for the larger towns of Taunton 9 miles with its main-line railway station (London/Paddington), Bridgwater and Yeovil with their main-line railway stations (Waterloo + Paddington). The Dorset coast is about 25 miles. ASSURED SHORTHOLD TENANCY Will be offered initially for 6 months and then on a month to month basis. 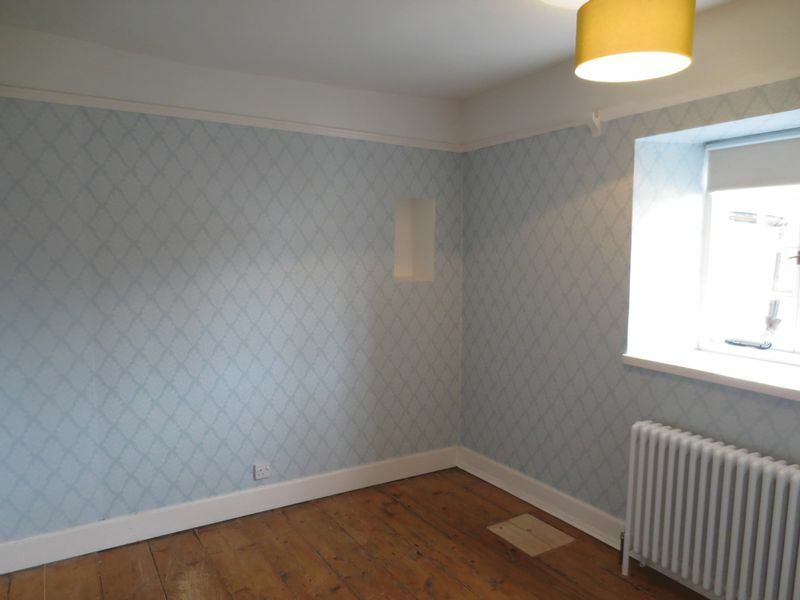 DEPOSIT/BOND The deposit for this property will be £1800. This will be held by Deposit Protection Services DPS, a government approved independent custodial scheme. REFERENCE CHECKING Will be carried out using a professional referencing agent. The fee for this is £120 incl VAT for each person on the tenancy agreement. These references will normally be considered valid for 30 days, so can normally be re-used should your application for this property be unsuccessful CREDITWORTHINESS/SMOKERS/PETS/HMO/AGED 18/RESIDENCY PERMIT Tenants must be in secure employment with affordability, credit worthy and offer a payment with no risk of clawbacks. Tenants must not present any breach to landlords mortgage or insurance terms. Landlords request that we do not put forward applications from smokers, or those with dogs, cats or caged pets. We are not permitted to rent 'Houses of Multiple Occupancy'. Examples include: " A non-married couple renting a bedroom and another unrelated individual in a second bedroom, then the house consists of three people and two households = HMO v. Three friends sharing a house, then the house consists of three people and three households = HMO vi. A married couple renting with another person, then the house consists of three people and two households = HMO " All occupants over the age of 18 must be individually reference checked and named on the tenancy agreement as responsible adults. All tenants must be permitted to live & work in UK for the duration of the tenancy. INVENTORY, CHECK-IN, CHECK-OUT Will be carried out by a member of the Association of Independent Inventory Clerks. The landlord pays for the initial inventory and the check-out but the tenant pays for the independent check-in cost. These range from in price according to size. 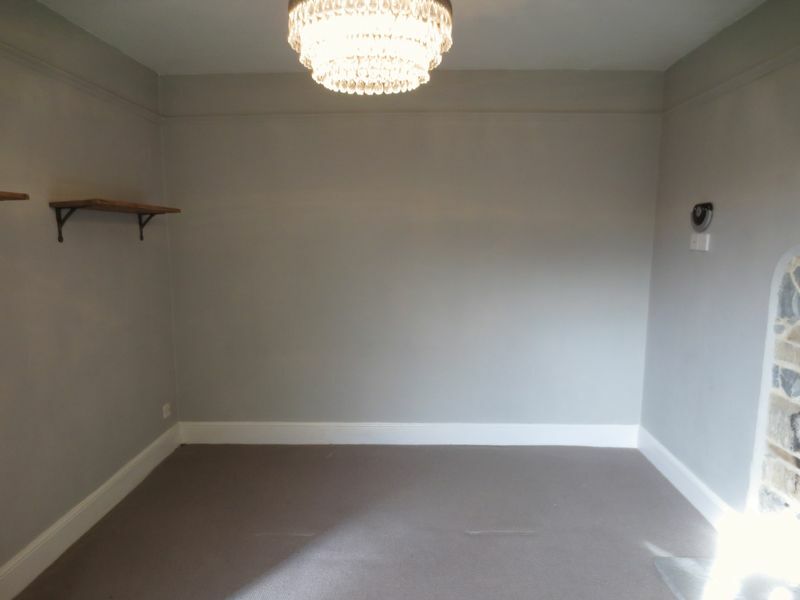 The cost for this property is £144 inclusive of VAT. 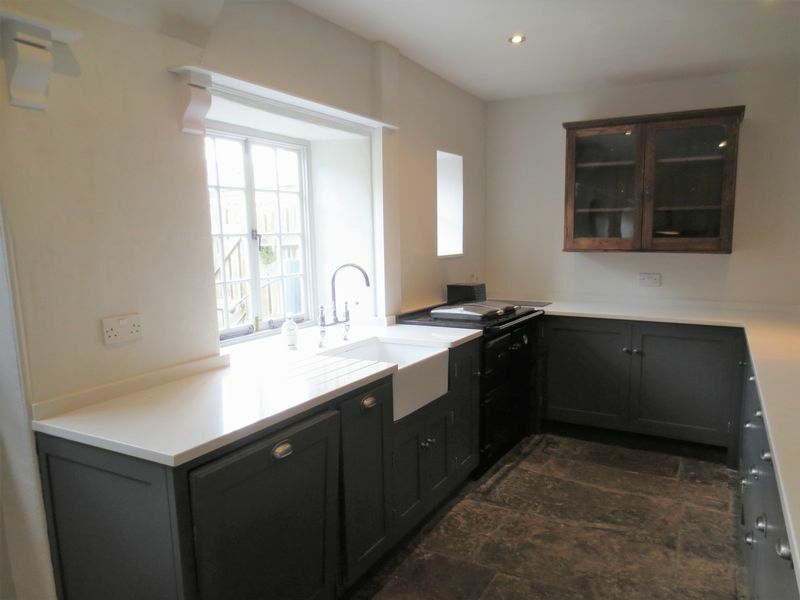 VIEWINGS BY APPOINTMENT Langport Office 01458 252530 info@english-homes.co.uk Disclaimers: Information is given in good faith, but may not be accurate. Freehold/leasehold needs to be checked by conveyancers. Compass points and measurements are for guidance only, especially L shaped and attic rooms, and land. Fixtures & fittings are not tested so may not work. Any fittings mentioned could be subject to negotiation so check the Fixtures & Fittings list during the conveyance. We do our best to help, so please ask if any point needs clarification. Do please use aerial maps/images provided through our website to check out the location before travelling any great distance. We do not carry out hazardous substances surveys before marketing properties, so have no idea whether or not asbestos etc may be present so viewings are at your own risk. Errors & omissions excepted. Broadband Speed: If you search Google for 'broadband speed postcode' you will find many sites which will guess the broadband speed of any postcode in UK. You will be quoted several different speeds which is why we do not make such claims.